While the warmer weather may already be well and truly upon us, there is still time to install your swimming pool this summer. Blue Haven’s range of fibreglass and vinyl swimming pools provide a quick and easy solution to ensure your family can beat the heat in a backyard swimming pool. The recently launched Coastal Collection of fibreglass swimming pools enables you to enjoy all of the lifestyle benefits that come with living by the sea, no matter what your address. Plus, with Blue Haven’s Coastal Collection’s minimal installation time and affordable price tag, you could be enjoying all of the benefits of your own swimming pool sooner than you think. 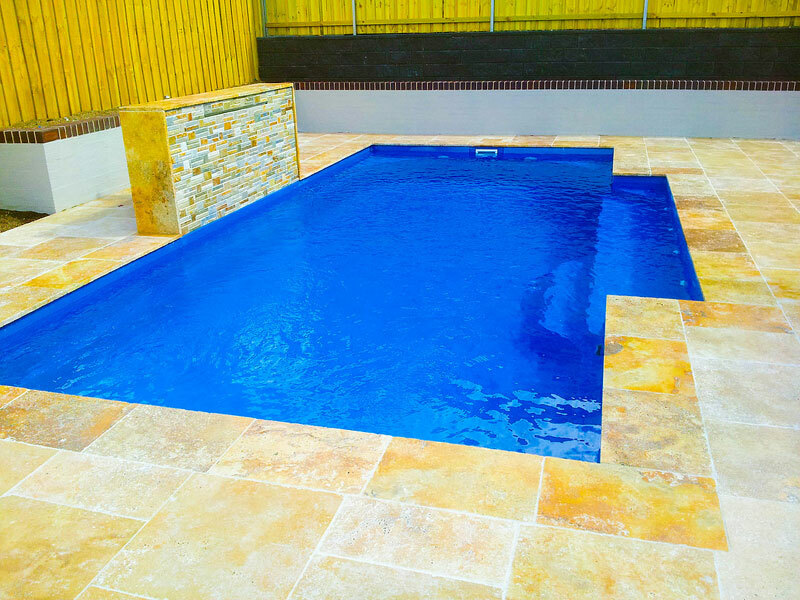 No longer the ugly ducklings of the swimming pool set, fibreglass pools and spas are modern and versatile. Available in a variety of different sizes, styles and colours, Blue Haven’s Coastal Collection is made from the highest of quality of materials. From basic blues to shimmering sapphire and aquamarine colour choices, and finishes including pebblecreate for a natural looking shell to complement surrounding rockery and landscaping, there is something for everyone. The fibreglass shells are strong, completely smooth to touch with a special gel coating protecting them from cracks and leaks. The surface is non-porous which makes them both difficult for algae and mould to grow, and it is simple and quick to clean. The one-piece shells are manufactured under controlled conditions so that the quality does not vary. Plus, the materials are less susceptible to rot or rust and will flex rather than crack with ground movement like their concrete counterparts. For more information on how you could swim in your very own Coastal Collection pool this summer, contact Blue Haven today on 13 20 25.